Trained Nividous Bot in production in 6 weeks, guaranteed! Nividous RPA Quick Start is a unique engagement model where our professional services consultants work closely with you to deliver a trained Bot using Nividous RPA and roll it out in production within 6 weeks. Nividous also creates a case for enterprise wide adoption of Nividous RPA by developing a strategic roadmap. 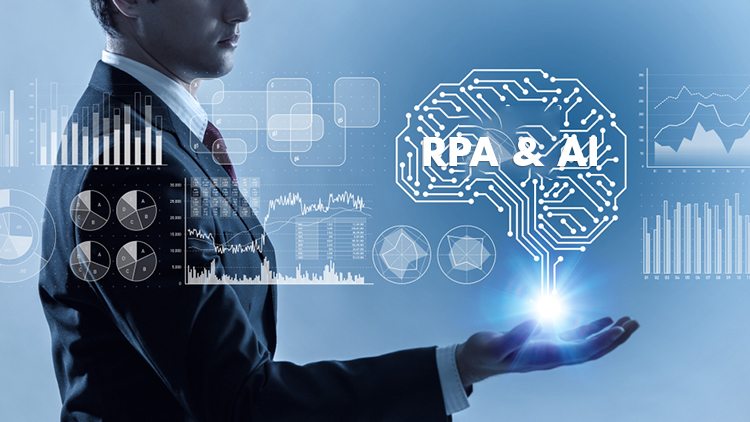 The team ideates and identifies RPA eligible processes, demonstrates Nividous RPA capabilities for them along with sharing industry case studies and builds a well-thought-out business case. We document processes at key-strokes level including activities, exceptions, business rules, input/output fields, trigger value; establish a project plan and get the sign off within a week. We design the workflow for process automation, set up environments for development, testing and production and initiate the process automation using agile methodology. Exceptions are captured with end-user acceptance using test cases and are handled within the process. The team provides hyper support while migrating to production and knowledge transfer.